About ten years ago, I cut way back on the amount of meat I was eating, from 3-4 times a week to 3-4 times a month. I wasn’t worried about my health. And I enjoy a good steak or roasted chicken as much as anyone. I stopped eating meat mostly because I felt guilty about it. Probiotic Tea: Is this for real? 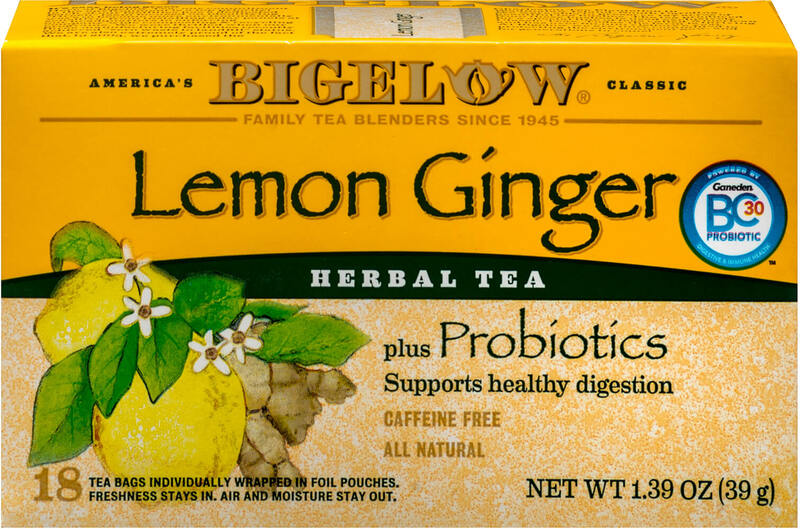 This Thanksgiving, my grandmother had a lemon ginger tea from Bigelow, which had probiotics in it. I was surprised to see a dry tea that did not need refrigeration but still claimed to have probiotic properties. The tea was delicious. Even if the probiotic element might be questionable, would it be harmful to consume the tea anyway? 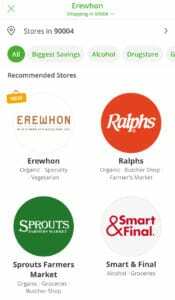 A. Probiotics are hot these days and adding some to your product is a sure way to increase sales. But does tea made from these tea bags contain any beneficial bacteria? Actually, it does! Bigelow has selected a special strain of probiotic known as Bacillus coagulans. This particular strain is highly tolerant to heat as well as extremes in pH balance. As a result, it can survive both boiling water and stomach acid! OK, so the bugs actually make it to your gut. But do they do anything for you once they get there? Possibly, yes. 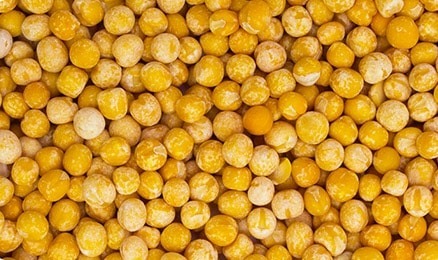 Consuming bacillus coagulans on a daily basis may have positive effects on digestive function, including reduced gas and bloating after meals. (Ginger’s not bad at this, either.) The probiotics might also have modest anti-inflammatory and immune-stimulating properties–although these have not been linked to any specific health outcomes such as a reduced risk of colds. The tea is certainly safe to consume and the probiotics might add some modest benefits above and beyond the herbs. Enjoy it in good health! If they come up with any more nondairy milk options, they’re going to need a second aisle for them at my grocery store! 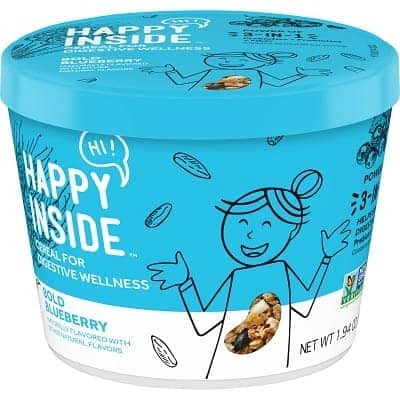 As the low FODMAP diet continues to gain popularity and credibility as a way to reduce the misery of Irritable Bowel Syndrome (IBS), it was only a matter of time before low FODMAP products started showing up in the market place. 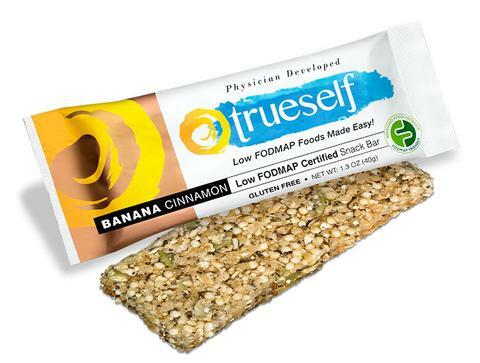 TrueSelf Foods recently sent me samples of their new line of low FODMAP snack bars to review. 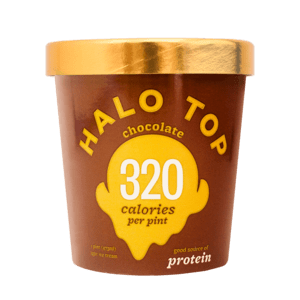 The bars come in 4 flavors and can be purchased on the company’s website. A box of six costs US$15.